The sun bakes the ancient stone beneath my feet, as my breath is sucked dry by the searing heat. Dust hitchhikes on the breeze, destined for the haze beyond. A chameleon skirts across steps once trudged by civilisations gone – steps that just decades ago lay buried beneath seismic rubble. Jordan lies in ruins, quite literally. It is no stranger to the Richter scale, fractured by earthquakes that have repeatedly flattened and buried it. Yet this is what makes the Hashemite Kingdom of Jordan one of the Middle East’s most fascinating and photogenic spots. I’m with tour guide Mahdi from Experience Jordan, on a customised adventure trip following the traces of the past. 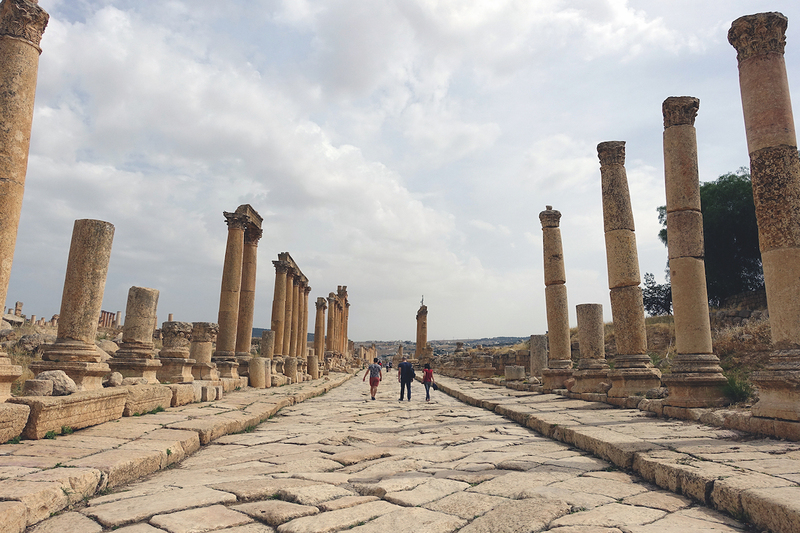 We begin at the Graeco–Roman city of Jerash. Entering Hadrian’s Arch reveals why the second and third centuries were a golden era here. 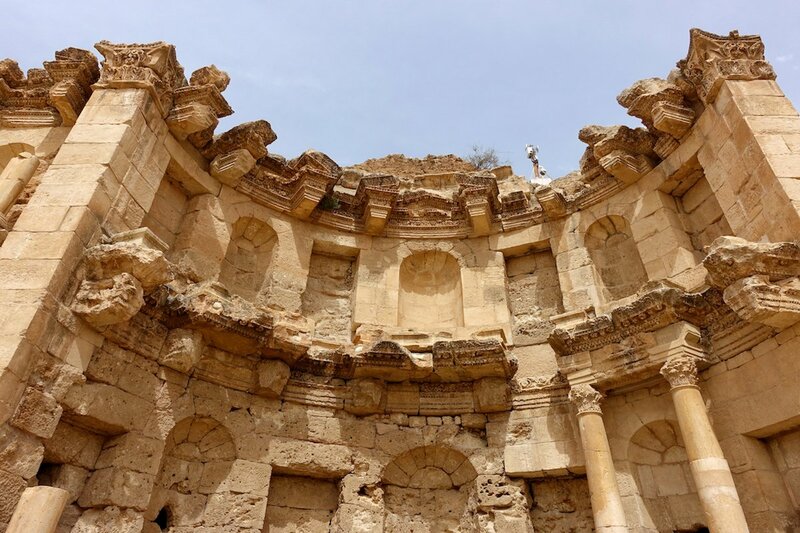 Before us is a 2,000-year-old collection of crumbled churches and sky-high temples, but AD363 and AD749 brought catastrophic earthquakes, destroying much of the city – 60% of which has been excavated. The Hippodrome was where gladiator fights drew jeers from audiences of up to 17,000, and along the main drag, Cardo Maximus, beneath the Doric, Ionic and Corinthian-style columns, flagstones still bear scars from the charging chariots. Those who built the 3,000-seat South Theatre also left their mark – with their names carved on the seats. I wonder why a bagpiper is on stage before remembering the recent period of British rule. Precious treasures are also found in the ancient Christian city of Madaba, where many a Byzantine church glittered. Most significant is the Greek Orthodox Church of St George built in 1896. During its construction, a sixth-century mosaic-tiled floor from an earlier church was unearthed. Complete with Greek captions, the floor depicts important sites such as Jerusalem, and fish swimming in the Jordan River – upstream – away from the briny Dead Sea. Believed to be the oldest map of the Holy Land, it’s a fine example of ancient art, deemed by cartographers to be impressively accurate. On Citadel Hill, the oldest spot in the capital, Amman, we take in heady views of the tumbling city’s cube houses and the second-century, 6,000-seat Roman amphitheatre. But it’s what lies beside the stalwart columns of the Temple of Hercules that transfixes me: three giant marble fingers and an elbow. Researchers deduced they were part of a statue of the Greek hero himself, which may have stood 13 metres high before being toppled by the AD749 earthquake. We travel on to the UNESCO World Heritage-listed ancient city of Petra – one of the new Seven Wonders of the World – some three hours south. It was at its zenith during the first century, but the earthquake of AD363 ignited its decline. The subsequent earthquakes of AD551 and AD749 then knocked Petra off its feet, leading to its eventual abandonment. The Bedouin moved in during the 12th century, holding it under secret guard until an intrepid Swiss traveller turned the hourglass. In 1812, Johann Ludwig Burckhardt set out, under instructions from Sir Joseph Banks, to discover the source of the Niger River. 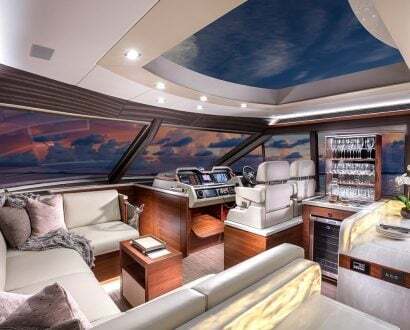 En route, he heard about a fantastical forgotten city and, after disguising himself as an Arab and befriending a local Bedouin, he managed to locate the lost city of Petra. Interest piqued across the oceans, attracting artists (think David Roberts), writers, historians and archaeologists. We enter the Nabataean city of Petra via the 1.2-kilometre-long siq, a gorge made up of a network of aqueducts and dams. It’s a gallery of votive niches and carved inscriptions. Most enigmatic, though heavily eroded, is the partial bas-relief of a camel caravan. Snaking towards sunlight, the siq then draws open its sandstone curtains to reveal Al-Khazneh (the Treasury). The world-famous facade shimmers like a mirage. In addition to its iconic columns and friezes, the Treasury bears carvings of plants, sphinxes, griffins, eagles, and the goddess Isis. It was believed that its central urn hid gold and treasures, but it has since been reinterpreted as the tomb of King Aretas IV. Graves beneath it were only unearthed in 2003. Apparently, more than half of Petra remains interred beneath the sand – preserving postcards from the past. 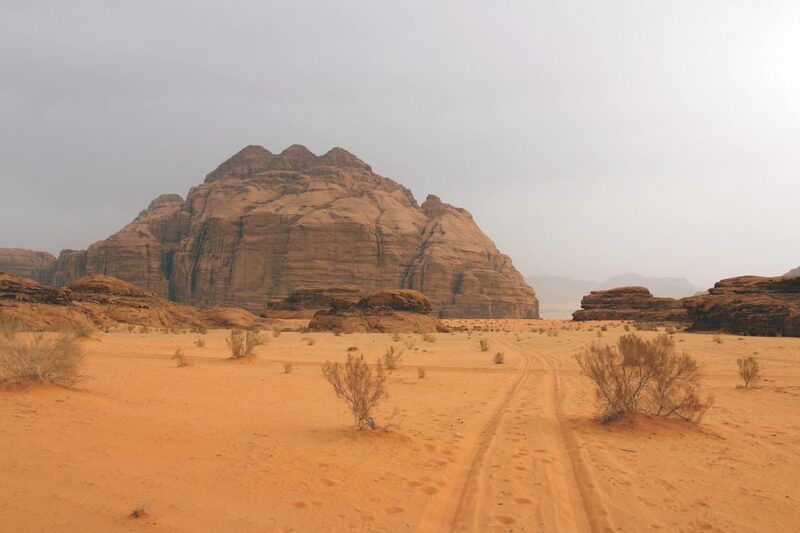 Today, we’re 4WDing through vast Wadi Rum – made famous by Lawrence of Arabia, which also kickstarted the tourism trail to Jordan. 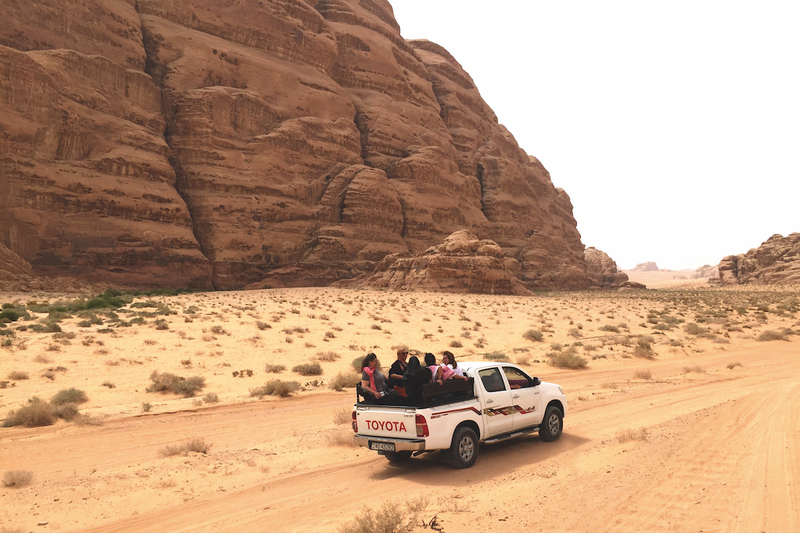 Led by Bedouin locals, we bounce in open-top jeeps through the timeless desert. It’s a cinematic sea of crinkled orange dunes and granite monoliths. 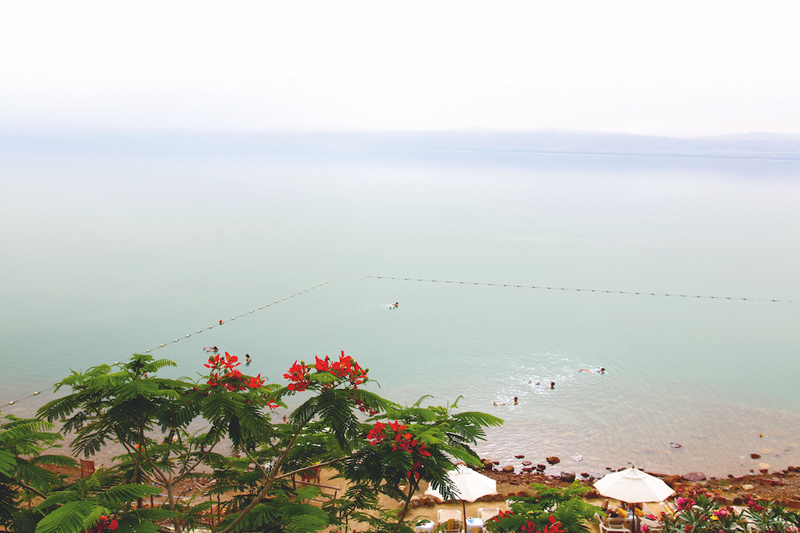 Soak yourself senseless in the salty Dead Sea. 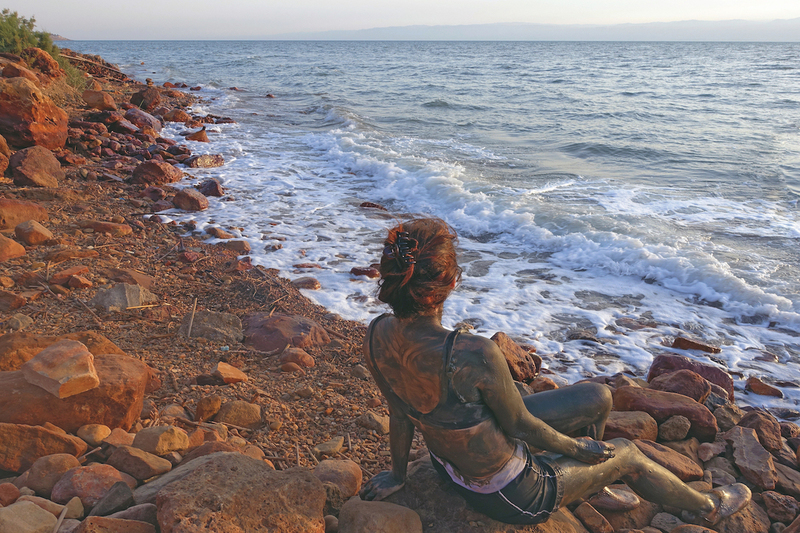 Then slather yourself with mineral-packed mud at the lowest point on earth. It’s a rite of passage when in Jordan. 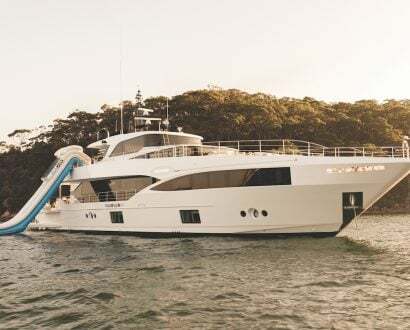 On the Red Sea, take a Sindbad snorkelling and barbecue cruise aboard Aladdin 24: a 100-foot sailing yacht. Discover 235 species of coral and 1,200 species of fish. In this protected desert ecosystem, more than 2,000 species of plants and wildflowers thrive, including the rare black iris – Jordan’s national bloom. 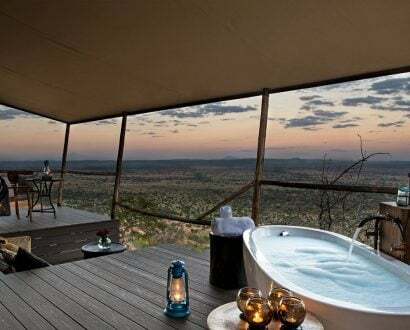 And it’s where wild hyrax, striped hyena, Nubian ibex and Syrian wolf roam – oblivious to the scorpions and snakes. We pose beneath Mushroom Rock and then scale the 15-metre-high arch of Jabal Umm Fruth. Hieroglyphs, petroglyphs and inscriptions – 4,000 years old – etch the walls of canyons and boulders. Kettles boil from within a goat hair-woven tent, tucked into the canyon at Siq Burrah. We sip sweetened tea with the Bedouin tribe while they dance before us. 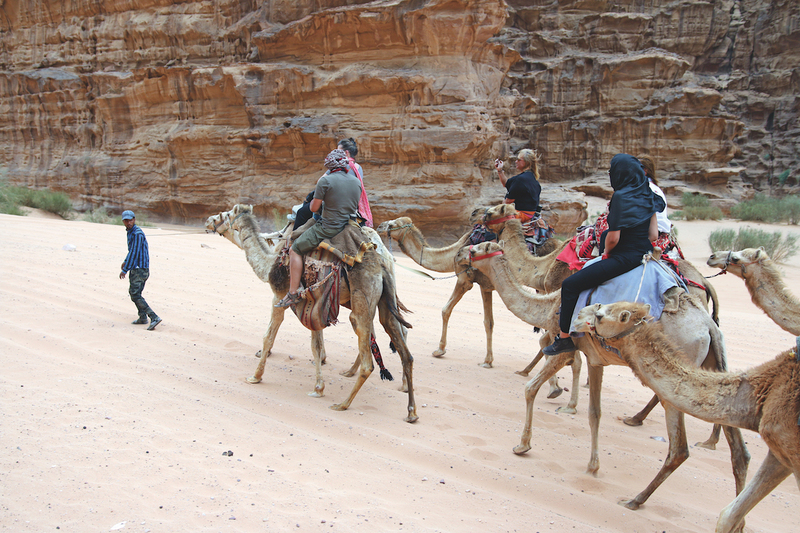 Suitably satiated, we mount camels for the one-hour trudge back to our camp. Holding my pommel, I sway towards the sunset, back through the lines of Jordan’s ancient scroll. Marie Barbieri is an award-winning travel writer and photographer. She has been exploring the world for more than 25 years, and left her native England ten years ago for the otherworldly landscapes of Australia. She adores nature, wildlife, conservation, dancing, yoga - and chocolate!